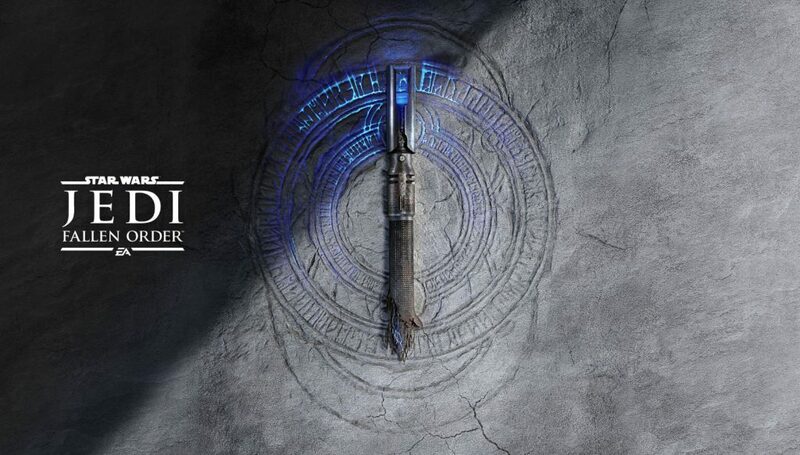 EA and Respawn Entertainment revealed the first trailer for Star Wars Jedi: Fallen Order. Revealing the protagonist, setting, and pre-order information. 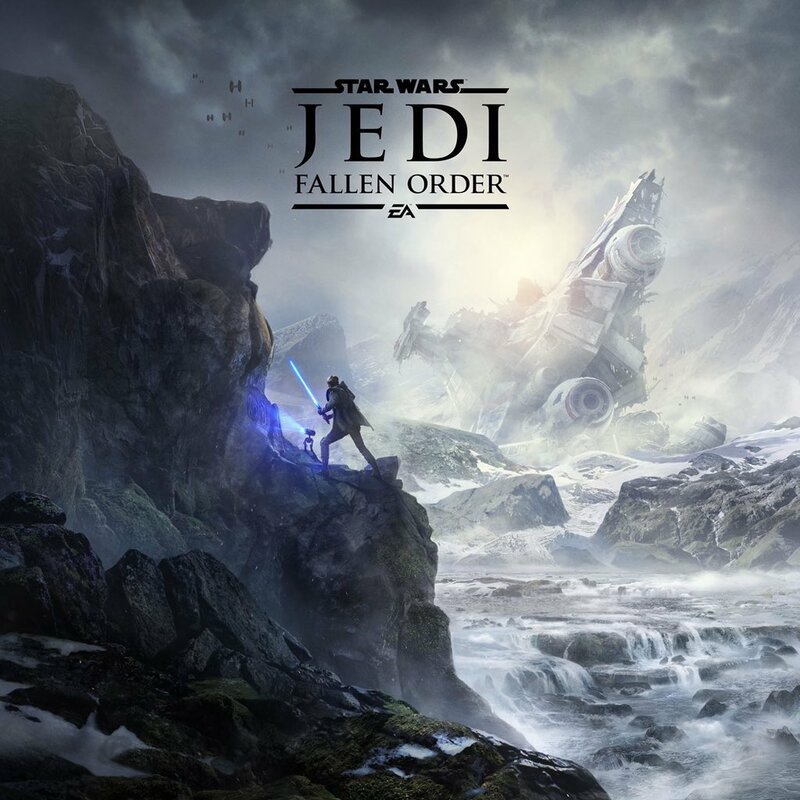 Star Wars Jedi: Fallen Order takes place between Revenge of the Sith and original Star Wars. 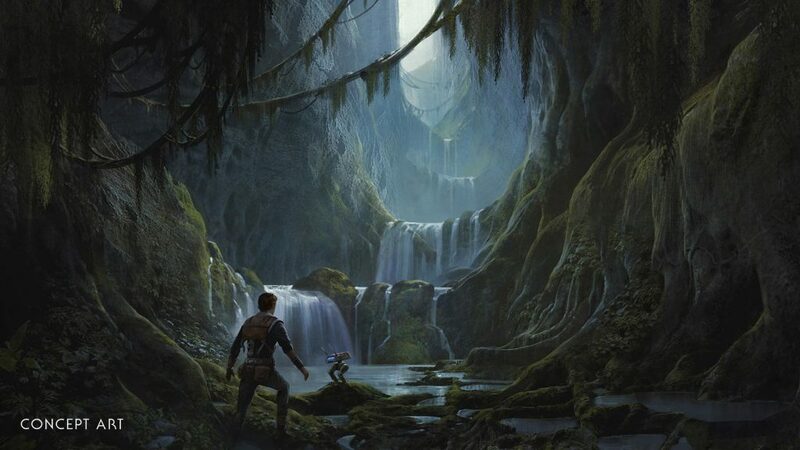 Players take control of Cal, a Padawan who survived the execution of the Jedi after Emperor Palpatine issued Order 66. 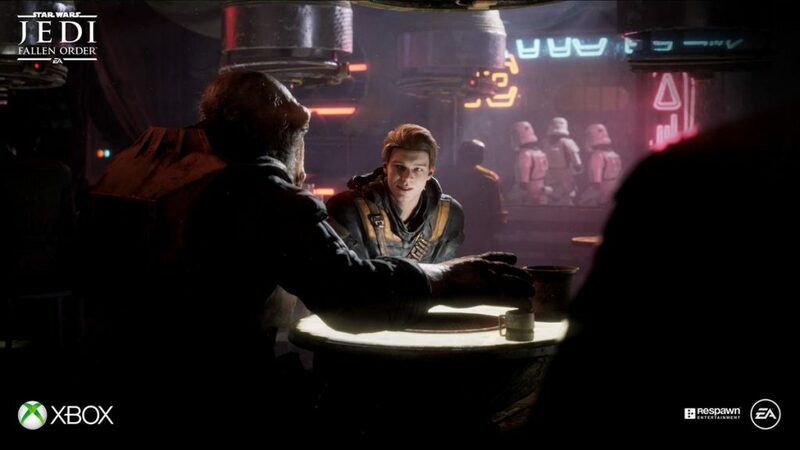 Cal is played by Cameron Monaghan, who is attempting to evade the Empire. You can see all the current images released below. 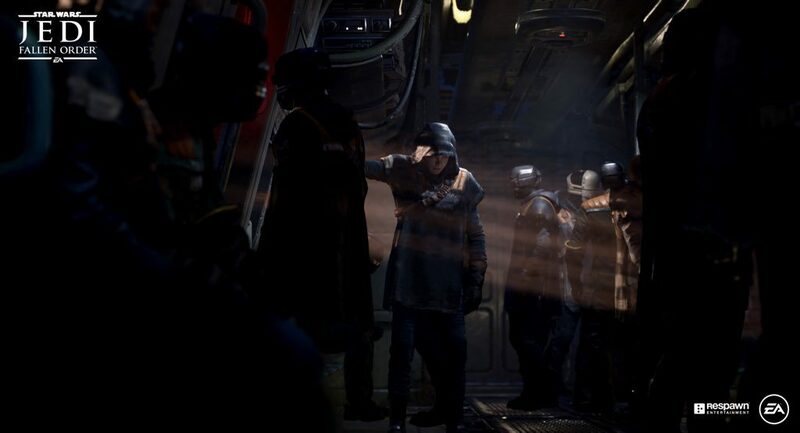 In addition, EA and Respawn released several images and a release date of November 15th, 2019! As for microtransaction, it was confirmed there will be none. Pre-orders bonuses along with a deluxe and standard edition will be available. 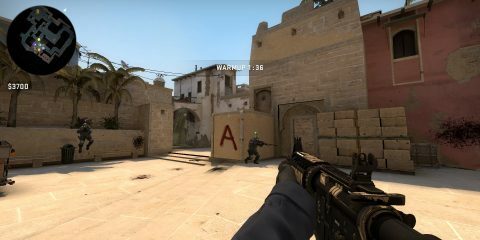 All bonuses will be cosmetic only. 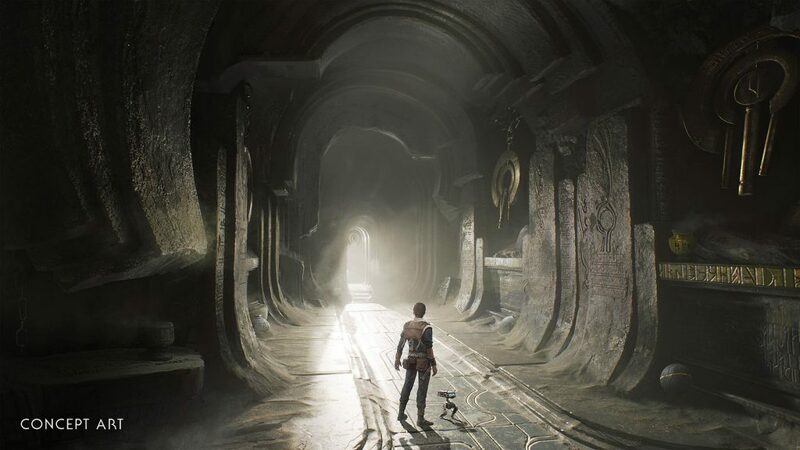 Everything about Star Wars Jedi: Fallen Order sounds promising. However, we’ve seen this before. 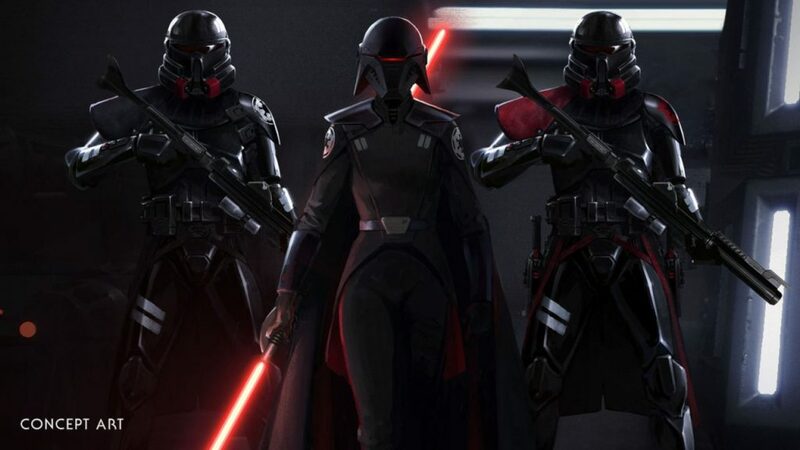 The reboot of the Battlefront series has been mostly negative. 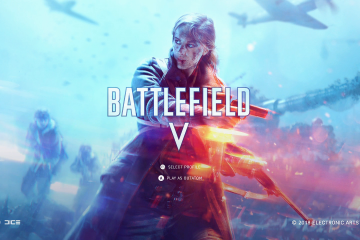 With the first game being a rushed project with no single-player, lacking in multiplayer content, and had a $50 season pass at launch. 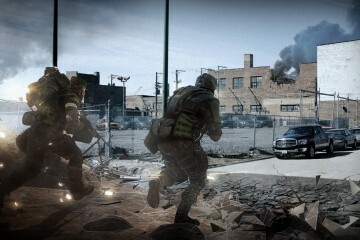 The second game launched with predatory pay-to-win microtransactions that caught the attention of many governments around the world. 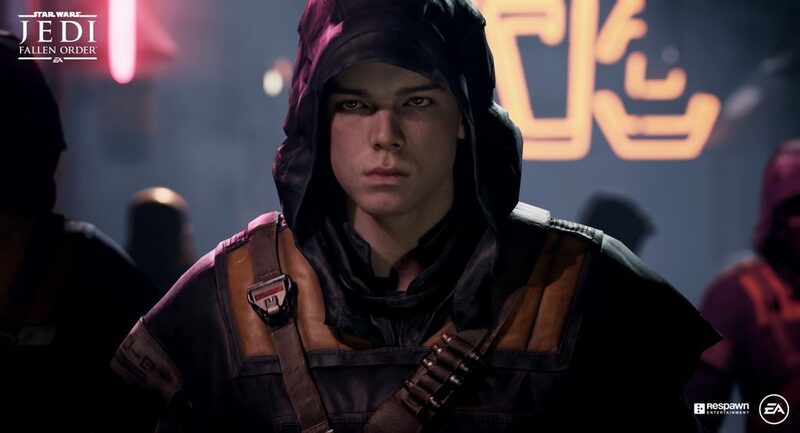 EA close Visceral Games, which was working on a single-player Star Wars games, and EA’s Blake Jorgensen stated that people don’t enjoy linear games as much today. 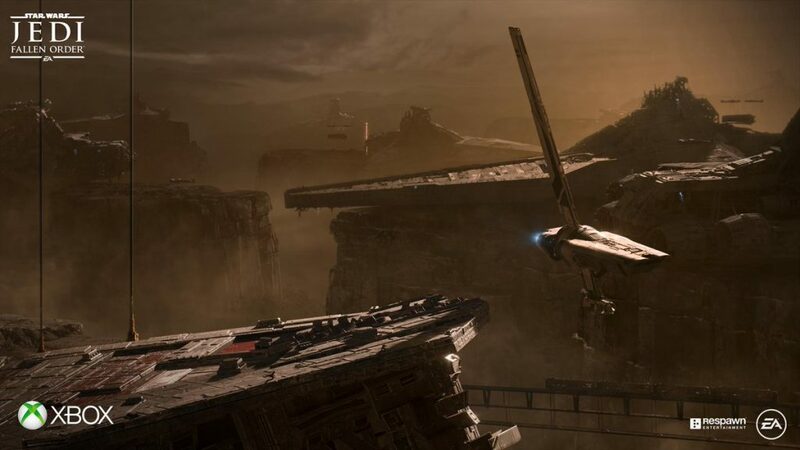 Perhaps Respawn can finally provide the Star Wars game gamers have been waiting for.